The dynamic access control solution experts, IQ security design, install and maintain your security systems. Specialising in automated doors, CCTV, gates and barriers, rising arm barriers, sliding gates, retractable bollards, turnstiles, intruder detection systems, mail scanners, visitor time & attendance and locker locks. IQ Security, based in Crawley, is a dynamic access control company that designs, installs and maintains security, communication and control systems for building applications. IQ Security aim to provide our customers with high quality access control systems that meet security control requirement at competitive prices. 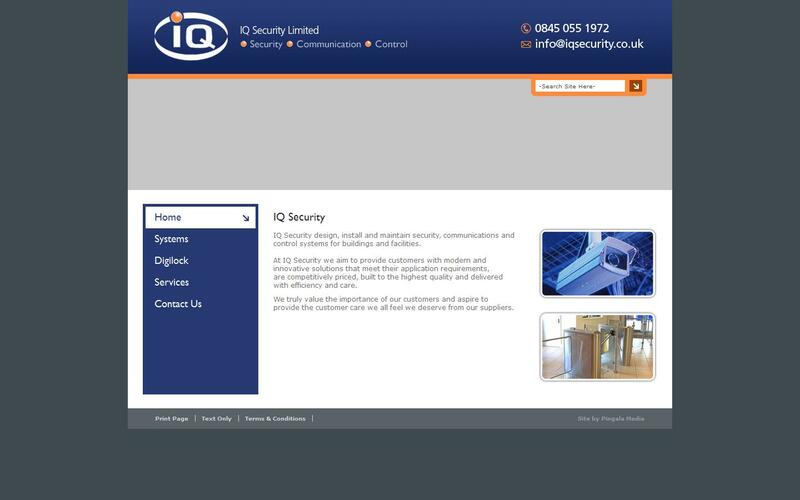 For more information on our access control products and services, please visit the IQ Security website or contact our dedicated team who will be able to help with your enquiry.